Evolve means to develop gradually. I love that it is gradual because I can become accustom to my evolution. 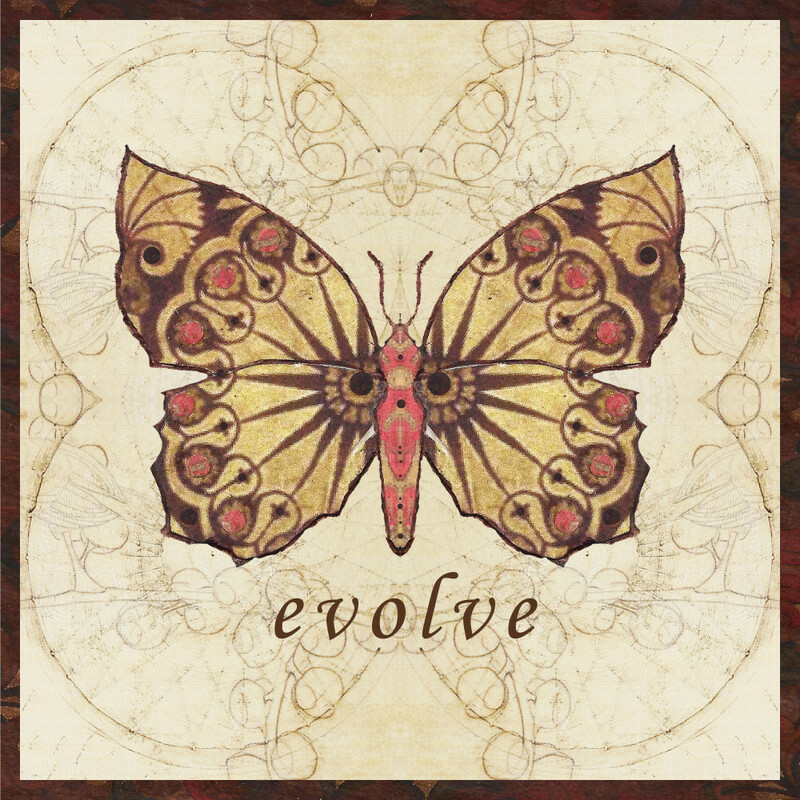 What is evolving you your life?